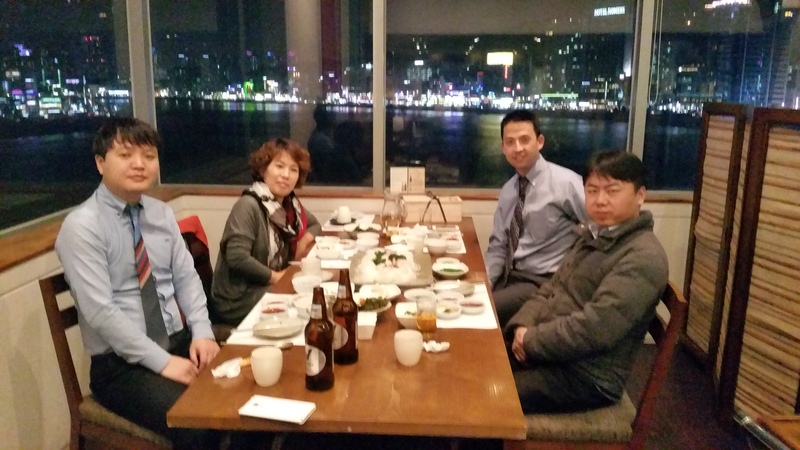 customer > 공지사항 > Pentair Equipment Protection China New Director Mr. Chia Kung 본사 방문을 환영합니다. 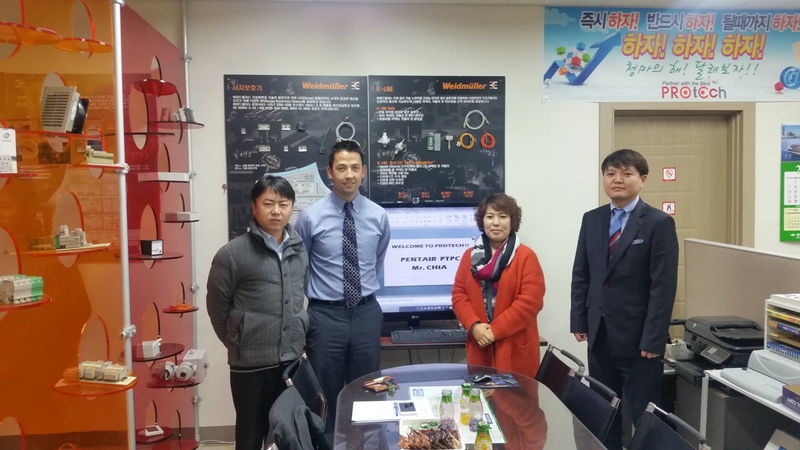 Pentair Equipment Protection China New Director Mr. Chia Kung 본사 방문을 환영합니다. 신임 Director Mr. CHIA KUNG 본사 방문을 환영합니다! !